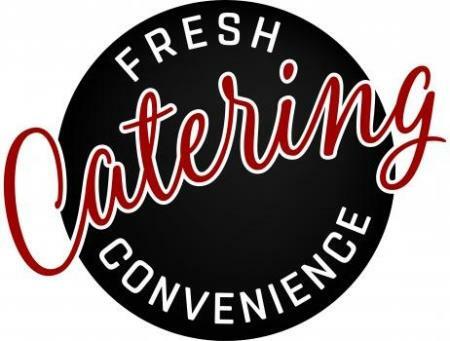 Fresh Convenience Catering specialises in the provision of catering for office meetings, training days, seminars, workshops and conferences Perth wide. Our philosophy is simple – we put people first, providing food that nourishes and nurtures and keep participants engaged with the task at hand. What better way to support the people in your business or workplace, with food that can sustain them throughout the meeting and the day’s events. Breakfast, morning & afternoon tea, lunch or dinner.